Premier League strugglers Newcastle United will play host to inform Manchester City this Tuesday night. Rafa Benitez’ side are currently in the midst of a relegation dogfight however gave themselves a lifeline as they beat Cardiff 3-0 in their last match. Meanwhile, City are in incredible form with 8 wins in a row and 28 unanswered goals across their last five matches. Newcastle are priced at a huge 12/1 by SkyBet to win this match. The home side will be in high spirits after their 3-0 win over Cardiff. Amazingly Fabien Schar managed two goals from centre back however Salomon Rondon continued to impress in a white and black shirt. The Ecuadorian has five goals this season and his physical presence has thoroughly improved the Newcastle attack. He is 13/5 to score anytime. Whilst Newcastle have performed poorly this campaign, their defence has been well organised and rigid. They have conceded 31 goals in 23 matches. They aren’t likely to keep their visitors quiet however and are 25/1 to pull off a miracle and win with both teams scoring. Manchester City are the clear favourites and are fancied at 2/11 by SkyBet. As mentioned, Pep Guardiola’s side are back to being feared and have managed a staggering 28 unanswered goals. The whole attack seems to be clicking and the introduction of Kevin De Bruyne is another big boost. The Belgian is price boosted at 9/1 to score outside the area. Gabriel Jesus has also been in red hot form with 8 goals in his last 5 appearances. He is 16/5 to open the scoring. City have had six clean sheets in a row. Newcastle possess very little attacking threat and the visitors seem likely to make it seven in a row. They are 10/11 to win to nil. The referee for this match will be Paul Tierney. The official averaged 30 booking points in his one and only Premier League match this season. Newcastle have averaged 18.2 booking points per match whereas City have averaged just 9.4. 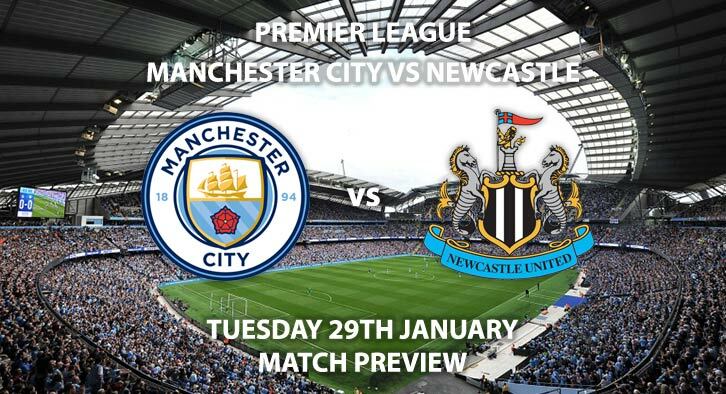 Newcastle United vs Manchester City will be televised live in the UK on BT Sport 1 and kicks off at 20:00. 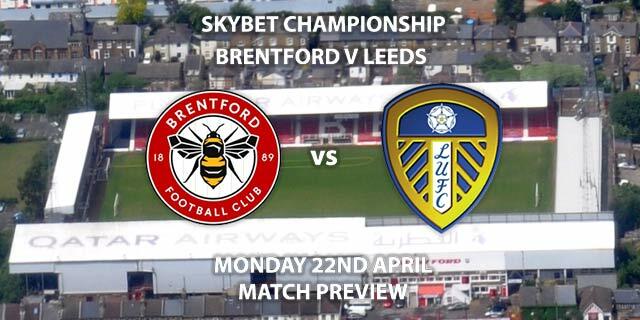 – I expect more rampant scoring from the visitors. 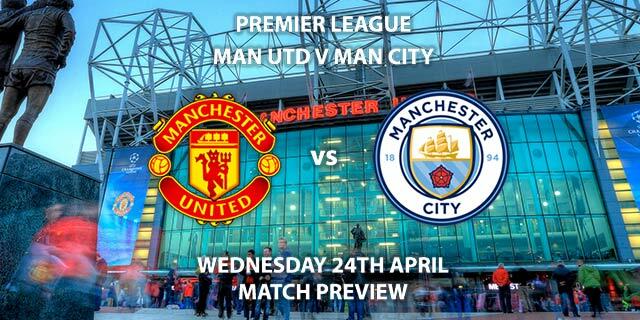 Correct score: Manchester City to win 4-0 – (link no longer available). First Goalscorer – Gabriel Jesus – (link no longer available). Correct Score Group Betting – Manchester City to win 3-0, 3-1 or 3-2 – 3/1. Both Players To score – Gabriel Jesus and Bernardo Silva – 7/1. Popular RequestABet – Sterling to score, Manchester City to win and Lascelles to be carded – 8/1. Popular RequestABet – Rondon to score a header and De Bruyne to score from outside the area – 100/1. Scorecast Boost – Sergio Aguero to score first and Manchester City to win 4-0 – 40/1. Price Boost – Kevin De Bruyne to score from outside the penalty area – 9/1. Odds and markets last updated on Tuesday 29th January @18:37 GMT. Keep checking back to see if there’s any updates to markets – the time stamp in the previous sentence for when we update tips on this page will be updated.